Avoid cheating, plagiarism, and academic dishonesty. GMIT aim to foster and maintain a culture of honesty and academic integrity. Policy on Plagiarism, p. 2). If there is a breach of code of conduct with respect to academic integrity the college may take disciplinary action. Academic integrity means that GMIT staff, in their teaching and students, in their learning, are expected to treat others with respect - fairly and honestly at all times. Abusing, being deceitful or stealing work from others is not acceptable. Academic integrity is important because it is the principal merit on which the colleges' learning, teaching and research accomplishments are fostered. Academic Integrity is about conducting research, writing, and teaching with integrity and honesty. All GMIT staff & students are responsible for maintaining academic integrity. Submitting other people’s work as your own. Submitting similar or identical work for more than one assessment. Falsifying research data, results or other research matter. Providing incorrect information to obtain unfair concessions. 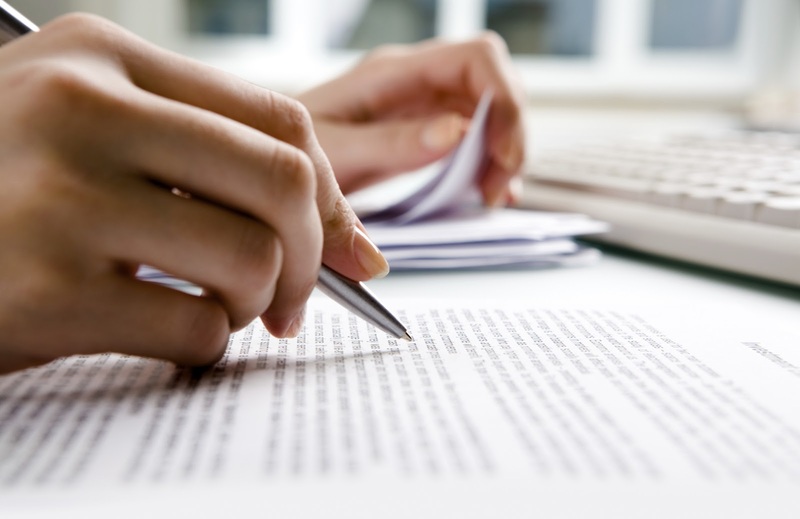 Giving credit to other people′s work and ideas by correctly citing and referencing the original source. As part of the Learning and Innovation Skills (LIS) module all first year students engage with the three sections of this online course. The content support students as they settle into college and will guide them through what is often unfamiliar territory both academically, socially and personally. The Academic Success programme will help focus on your goals and motivations, while also teaching new, vital skills for succeeding in higher education and enabling students to participate effectively in college. Course 1: What is higher education for?